Fifteen-year-old Gradle Bird has lived her entire life with her Grandpa, Leonard, at a seedy motel and truck stop off Georgia’s I-16. But when Leonard moves her to a crumbling old house rumored to be haunted by the ghost of Ms. Annalee Spivey, Gradle is plunged into a lush, magical world much stranger and more dangerous than the one she came from. Here she meets Sonny Joe Stitch, a Siamese Fighting Fish connoisseur overdosed on testosterone, a crippled, Bible-thumping hobo named Ceif “Tadpole” Walker, and the only true friend she will ever know, a schizophrenic genius, music-man, and professional dumpster-diver, D-5 Delvis Miles. As Gradle falls deeper into Delvis’s imaginary and fantastical world, unsettling dangers lurk, and when surfaced, Gradle discovers unforeseen depths in herself and the people she loves the most. "Anyone who doesn't fall in love with Gradle Bird, the character, might want to stop by an Urgent Care facility for an EKG. Anyone not totally mesmerized by the world depicted in Gradle Bird, the novel, might as well forfeit his or her Human Being ID card. J.C. Sasser's invented a complex, big-hearted, dirt-road-smart protagonist surrounded by hilarious one-of-a-kind characters (and a ghost). Absurd, yet utterly believable. Southern, yet universal. I'm jealous." 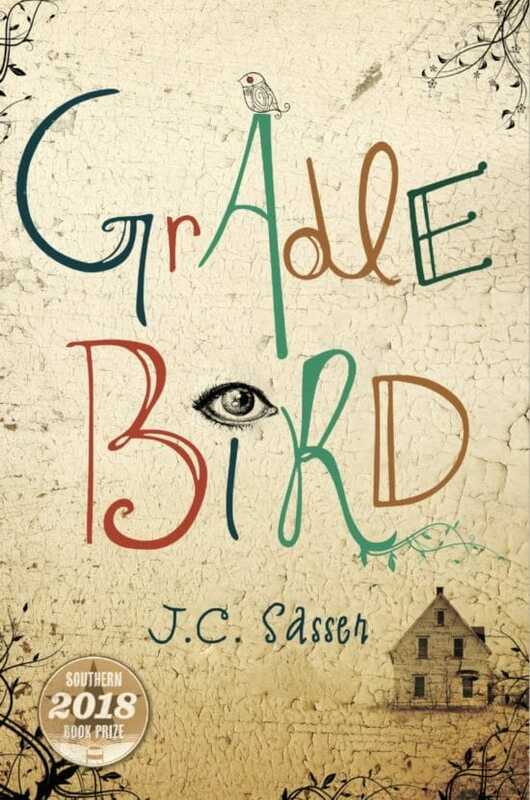 "Lush, haunting and imaginative, Gradle Bird marks J.C. Sasser as America's new Southern Gothic darling, a name soon to be spoken alongside the likes of Harper Lee and Carson McCullers." "Gradle Bird is a dazzling debut dripping with detail and drenched with unforgettable characters. Heart-wrenched and rhythmic, Sasser's language breathes life to the page." J.C. Sasser started her professional career at age twelve, working as a dishwasher, waitress, and cook at a truck stop off Georgia’s I-16. Over her life, she has worked as an envelope licker, tortoise tagger, lifeguard, Senate page, model, editor, water-polo coach, marine biologist, plant grower, software consultant, and 6-Sigma Black Belt. 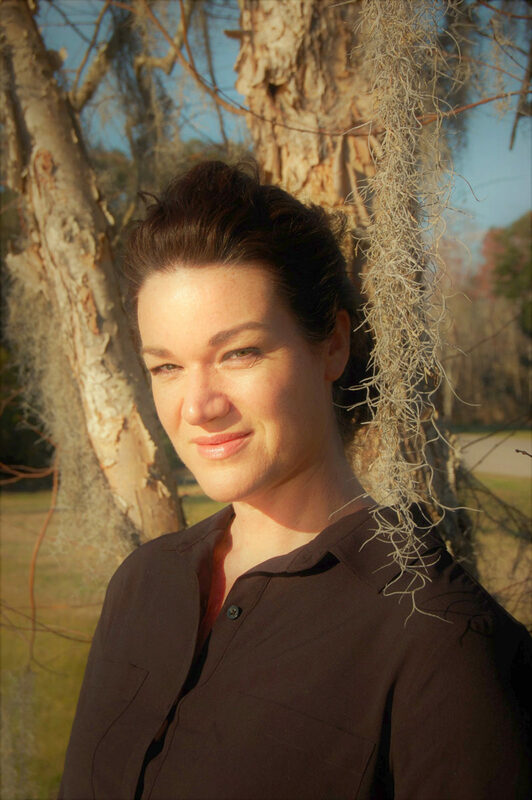 Gradle Bird, was a short list finalist in the 2015 William Faulkner-William Wisdom novel competition, and her other writing credits include the short story and screenplay, The Pigeon Catcher (Ceiba Productions 2002). She lives in an old barn on Edisto Island, SC with her husband, Thomas, along with their two sons, T.C. and Robert Esten, and two dogs, Cro and Blue Moon June. Gradle Bird is her first novel.